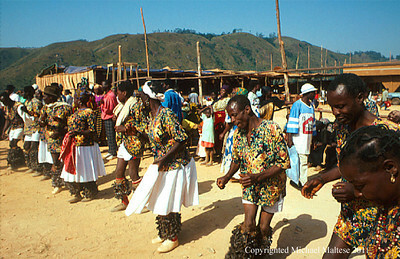 Dancers from a Secret Fraternal Society rest during a Special Fete of Initiation. 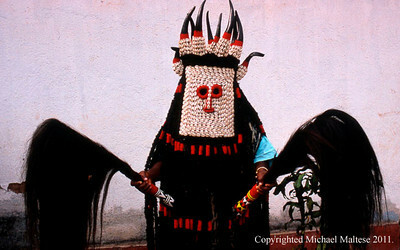 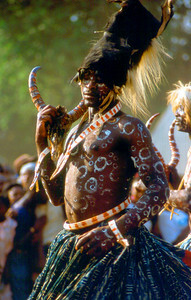 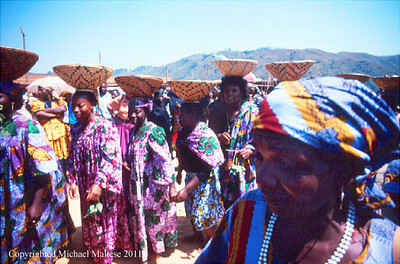 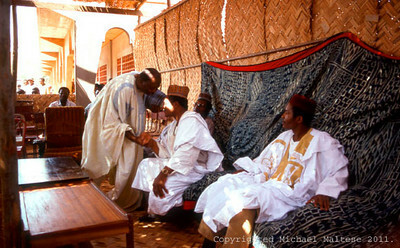 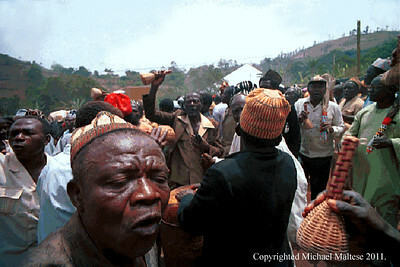 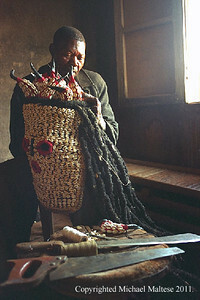 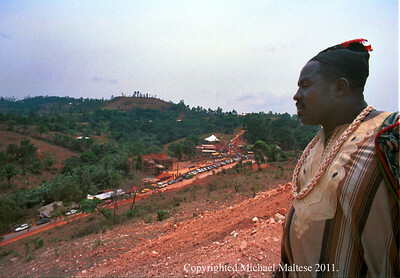 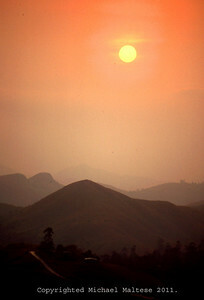 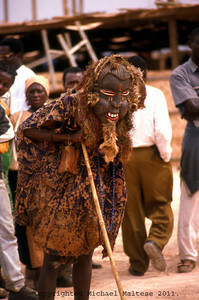 Bafussam, Cameroon. 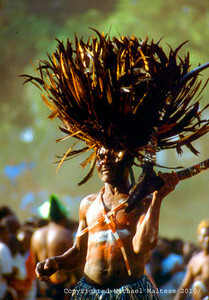 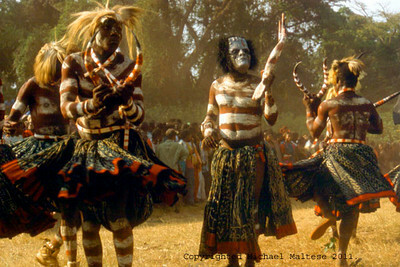 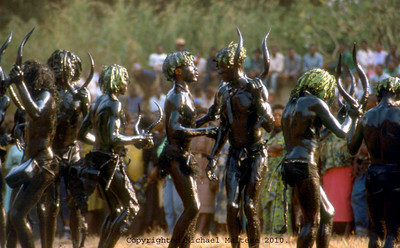 Dancers from a Secret Fraternal Society Perform during a Special Fete of Initiation. 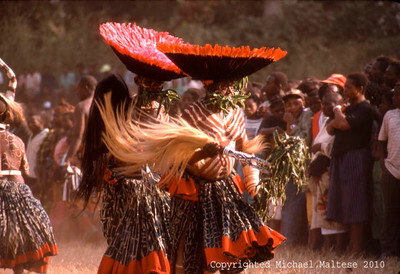 Bafussam, Cameroon. 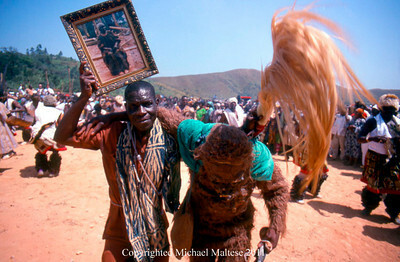 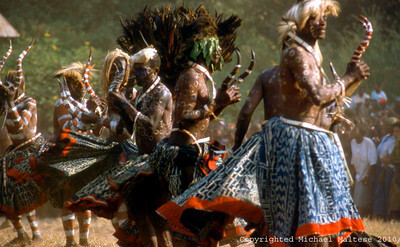 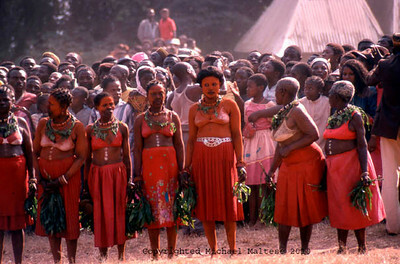 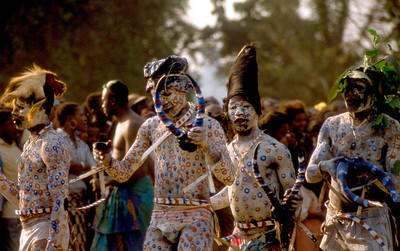 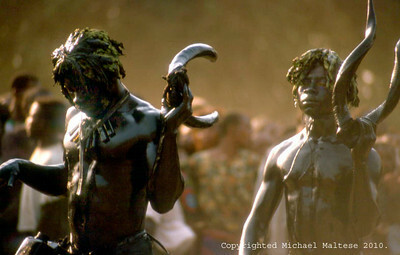 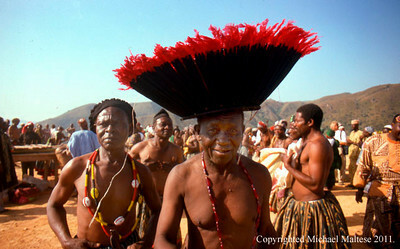 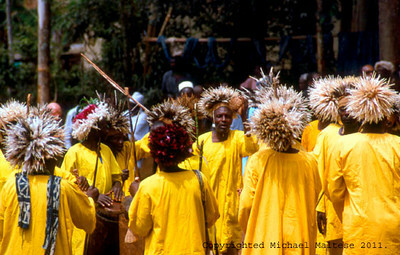 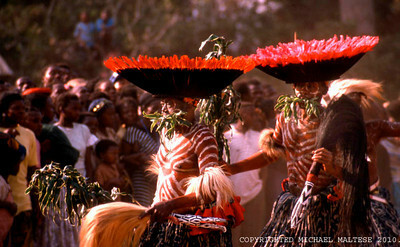 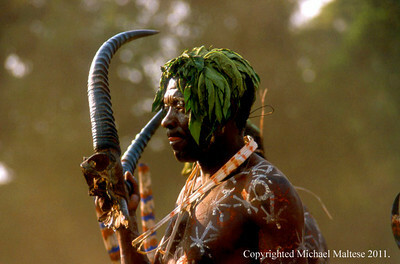 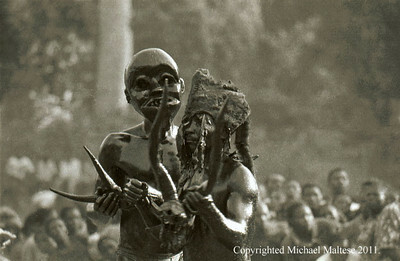 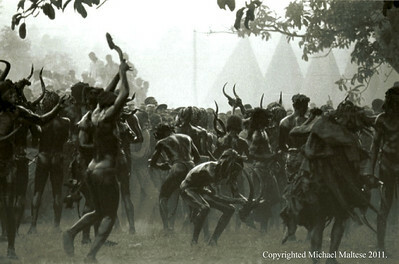 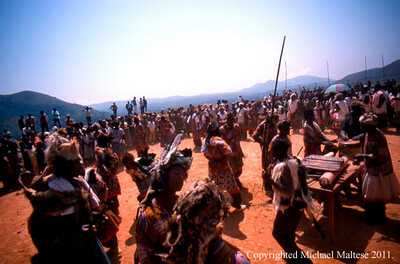 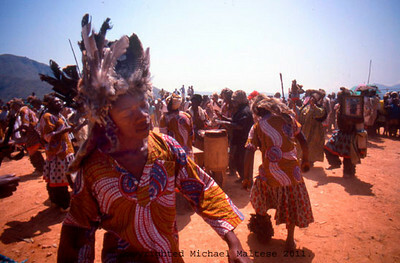 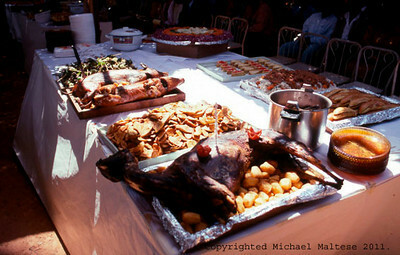 Dancers from a Fraternal Society of Hunters rest during a Special Fete of Initiation. 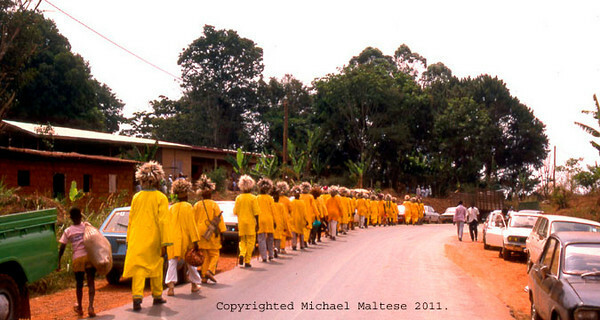 Bafussam, Cameroon.